We’ve all been there. You’ve made your chain – 50, 100, 300 chains long. Maybe you even added a couple extra, just in case (after all, you can always take them out later). But then you get to the end of the first row… and you come up short. Oh no! 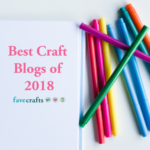 But do not fret, there are ways to add more chains without pulling out your stitches or starting over! 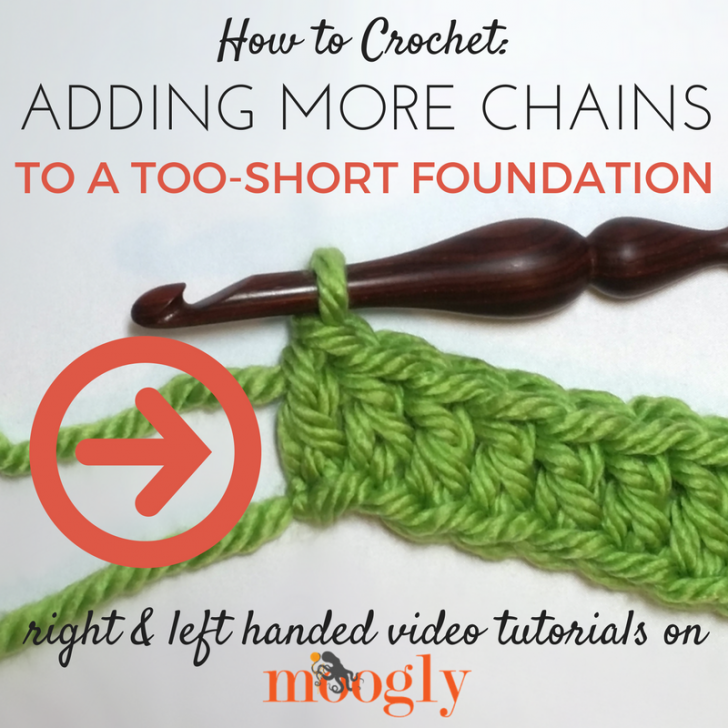 Here’s how to add more chains to a too-short foundation! Basically, when you come up short on your foundation chain, and you don’t want to pull out your work, you have 2 options! Add more stitches using foundation stitches. 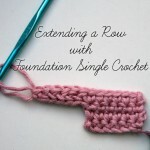 This technique works particularly well for simple rows of stitches, such as single crochet, double crochet, half double crochet, etc. Add more chains using a separate piece of yarn. 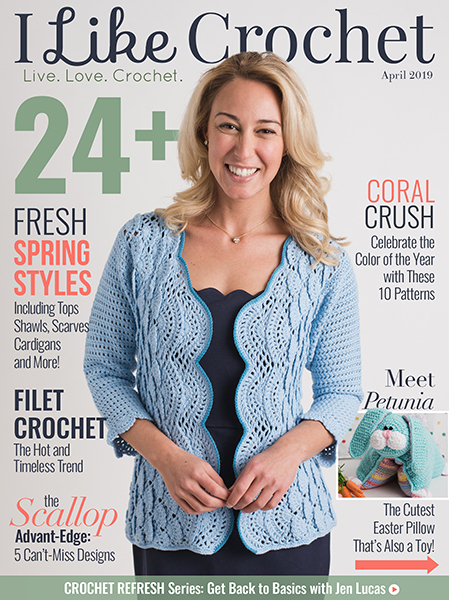 You’ll want to pull this from an extra skein or from the opposite end of the skein you are working from since you’ll have to cut a new piece. 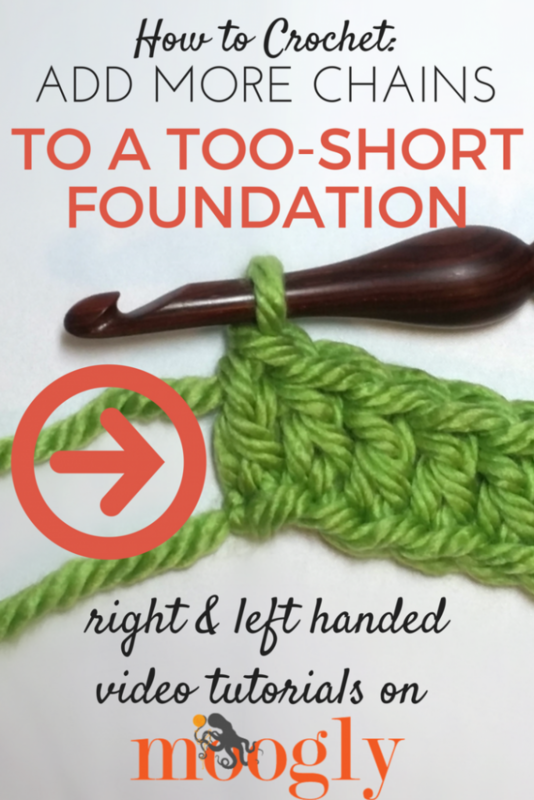 I hope that this tutorial helps you out the next time you find yourself a few stitches short of the first row! Thanks for watching! 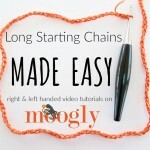 Long Starting Chains Made Easy! Thank you for such a simple solution for a too short foundation. 🙂 I’m glad you like it, thank you! AMAZING!!!! Thank you sooooooooooo much! I don’t know how many times I’ve had to rip out my work and start over!!! 🙂 Thanks so much Karen! Thank you so much Judi! I hope you find it helpful! Oh dear, something else l miss out on cos you have to watch a video, which I can’t cope with. it’s a really short video!! Well worth it. But if you can’t watch, let me know, I’ll explain it to you! Tamera, both of the videos are left handed. Just the black title card is wrong, the videos should be correct. 🙂 Sorry about the confusion! 😀 Thank you so much Michelle! Seriously? Such a simple concept and simple to execute! And as always, your tutorials couldn’t be easier to understand. 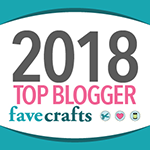 Talented fiber artist, of course! But also a natural born teacher. Makes a huge difference! Thanks again! 😀 Thank you so very much Karen! This couldn’t have come at a better time! 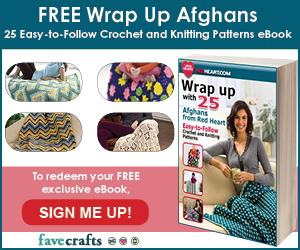 I am starting an afghan for a group project that will have 360 DC. I chained enough but somehow I missed one of the chain stitches when doing the first row and I have 359 DC on the first row. I looked for the skipped chain and it is WAY too close to the beginning for me to contemplate frogging back to it. I’m just going to do a foundation DC and keep going, Thank you for your always helpful tutorials! Oh my gosh, I guess so! 😀 I’m so glad it came when you needed it! Thank you! Help !! 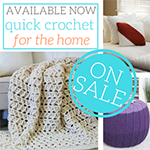 I have watched the video on added to a too short afghan. But I’m new to this and have some questions. I forgot to add 60 stitches to my blanket and my silly question is “do I start at the bottom of the afghan or at the top? It’s a tempature blanket so the rows changed colors depending on the temp and I started it January 1, and I’m current up to today on it. 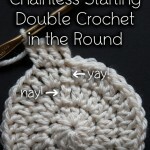 I’d hate to rip it out and start again, but I am really new to crocheting and can’t figure this out. 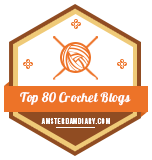 I’m doing it in single crochet.